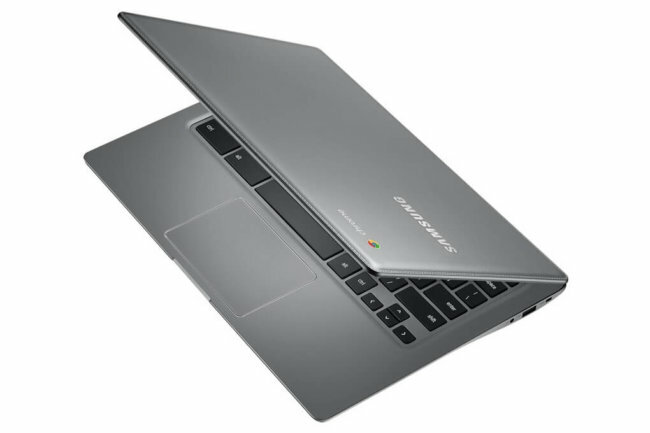 Samsung introduced the second generation Chromebook. 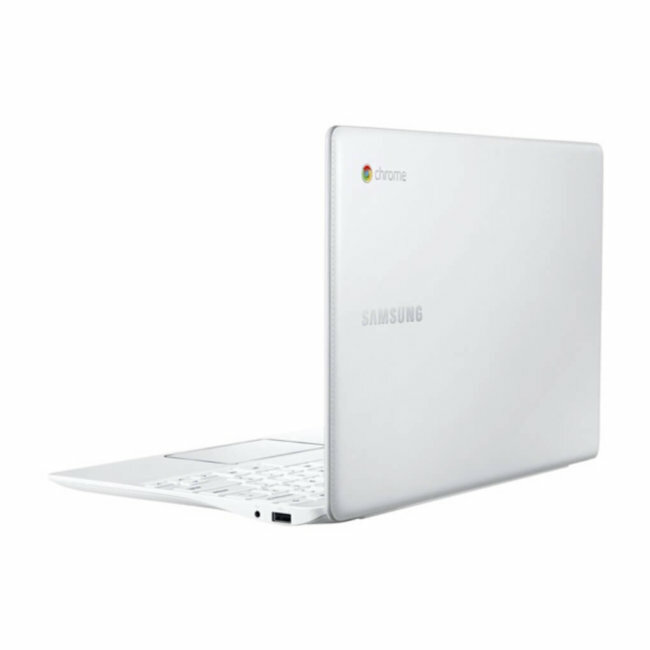 The laptop runs under the operating system Chrome and is a follower of the successful Samsung Chromebook, which debuted in 2012. According to the newspaper Los Angeles Times, Chromebook 2 will go on sale in April and will be available in two versions: with a screen of 11.6 and 13.3 inches at a price of $ 319.99 and $ 399.99, respectively. In the new “hrombukah” Samsung focuses on the increased battery life, a more efficient processor and a compact assembly. 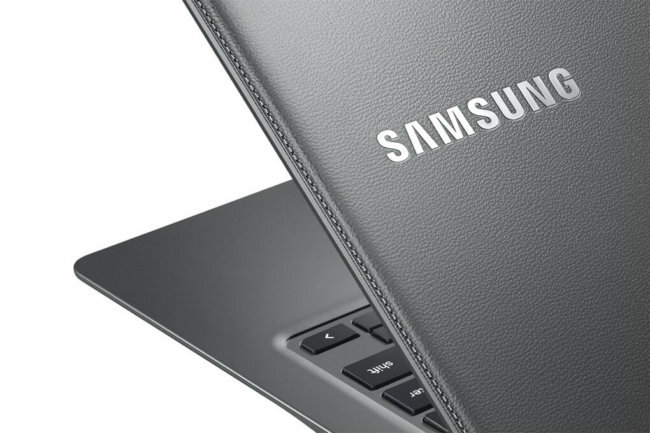 Particular attention was paid to the appearance – the chassis of the Chromebook 2 is stylized as a leather cover with an external stitch. The 11.6-inch version of the laptop offers up to eight hours of battery life, a display with a resolution of 1366 x 768 pixels and a weight of 1.1 kilograms. It will be available in black and white colors. 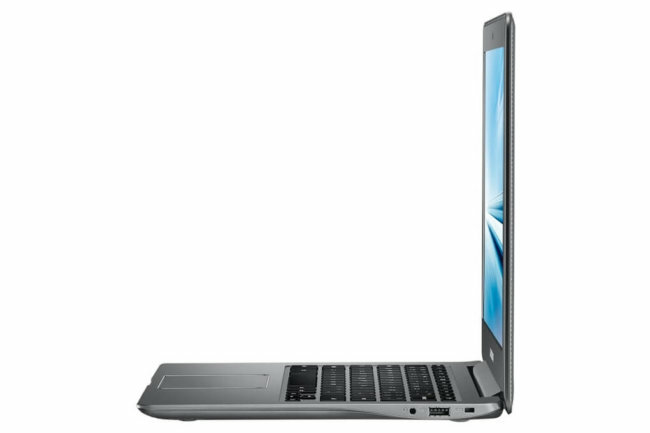 The 13.3-inch version in turn is capable of withstanding up to 8.5 hours of operation without recharging, uses a 1080p display (1920 x 1080 pixels) and weighs 1.4 kilograms. It will only be available in gray. Both new Samsung’s have a body thickness of about 17 millimeters, use 8-core Samsung Exynos 5 Octa processors and offer 4 GB of RAM, while almost every “chrome machine” has 2 GB of RAM on board. However, the internal memory of laptops is limited to 16 GB. 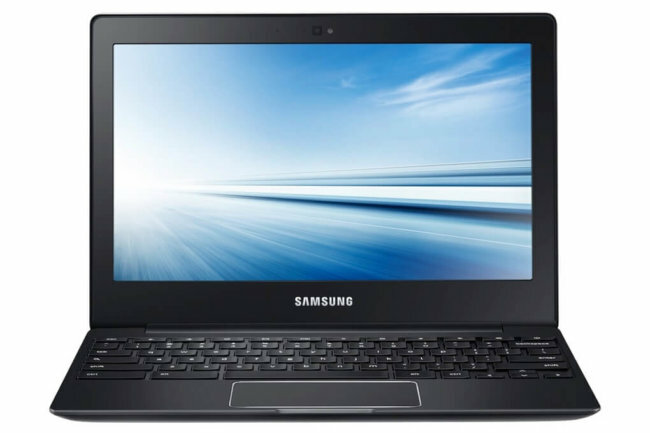 Since its release in late 2012, Samsung Chromebook has become the most popular laptop in the online store Amazon.com and has held this status for almost a year. 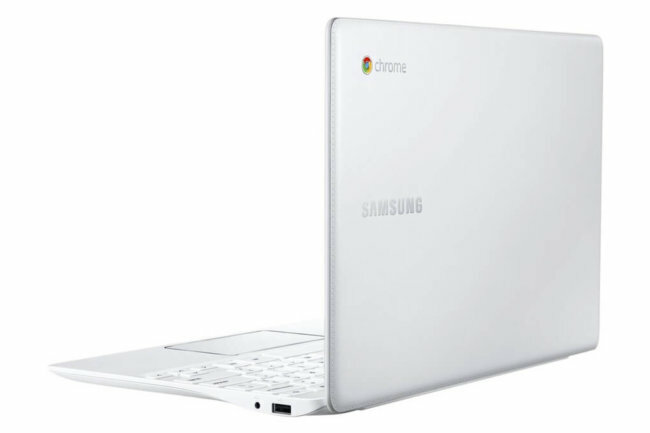 It’s unlikely that Chromebook 2 will be equally successful. Such a conclusion can be made based on the price. 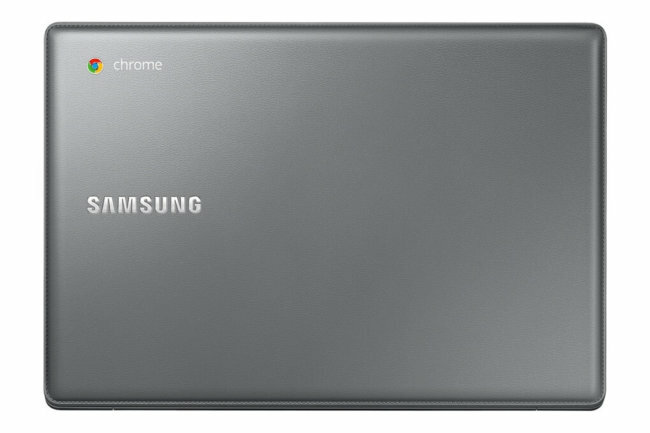 The first Chromebook debuted with a price tag of 249 dollars. The open operating system Google Chrome OS is used not only in laptops, but also in monoblocks. At the end of last year, Korean LG released Chromebase, similar to the iMac .